To achieve the greatest results, join Michael Huey for 6 months and learn to biohack your body, improve your relationships, and skyrocket your business. 1-1 coaching includes a VIP day plus dedicated time to navigating grocery shopping, meal planning, and exercising. 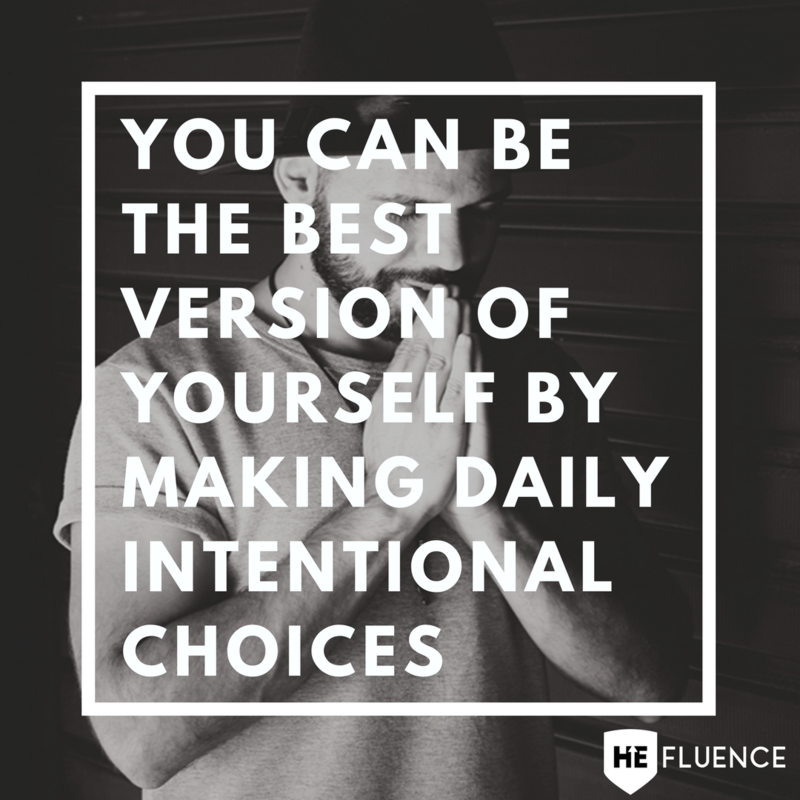 Our He-Fluence Revolution Membership Platform was designed with a bold vision and purpose: to create a society that empowers men like you to show up fully in every area of your life; not only giving your best, but also leading others to do the same. It’s infused with the lessons, strategies, and philosophies we’ve developed from helping men improve their lives for over 25 years and it leads to results that are bigger than one’s self. Join The Revolution Society Now! Exlusive meal plans, workout regiments, access to a private mentoring group, and so much more designed to jumpstart your health. By customizing strategies for your specific body type, I'll help you light a fire in yourself that's just the beginning of breaking your glass ceiling. Biohacking is the strategic process of changing your lifestyle so your unique biology can work better and you feel your best. Biohacking helps millions of people feel more energized, be more productive, and live their best lives. Without a change today, the next 15 years are going to fly by. 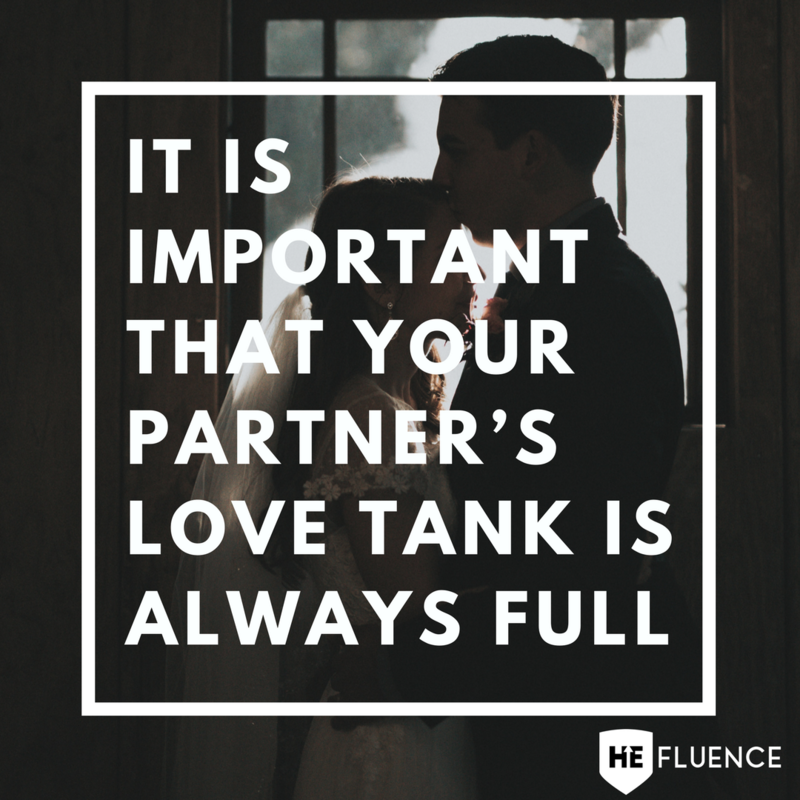 He-Fluence is here to help you balance health, relationships, and business so every year, you get better, stronger, and more successful. I founded He-Fluence because I’ve seen the real improvements that come from biohacking, coaching, and training. 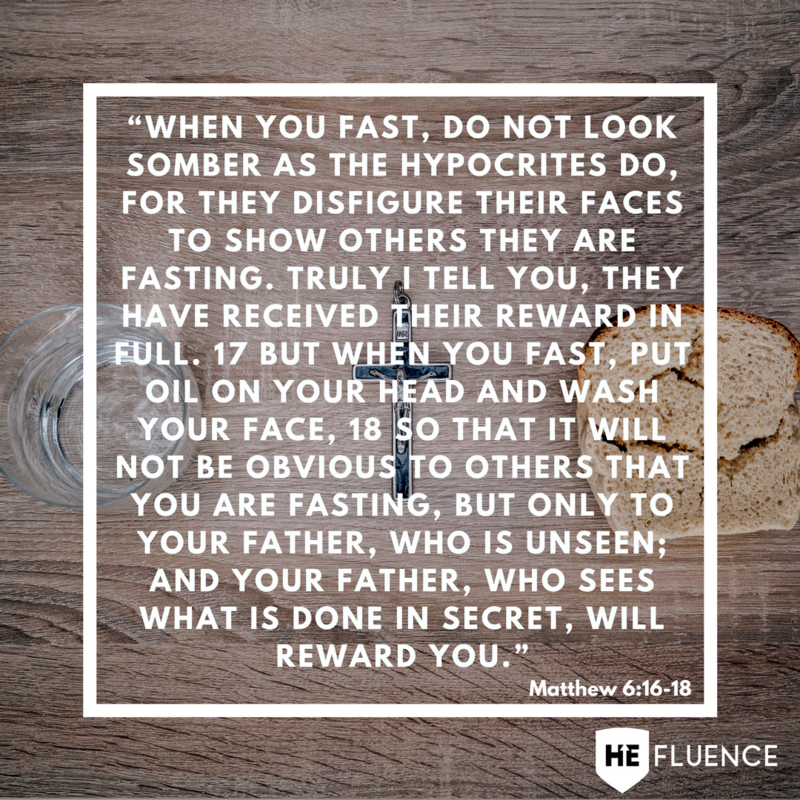 He-Fluence gets men actual results: more physical strength, confidence, and wealth than they dreamed possible. Through customized, coaching and powerful products, I lead this global movement of men who are committed to taking care of themselves, becoming more confident, and showing up fully in their lives. Sound like a group you belong to? Let’s connect. Schedule your free 30-minute strategy session now. The elite society for motivated men to “level up” in their health, relationships, and business. Ready to feel clear, capable, and powerfulin your relationships? Ready to be excited about how your family is growing? Learn how to show up for your family and lead with purpose. Remember how your frist day of work felt? When you were focused, driven, and motivated? What if every day could feel as powerful as that first? HeFluence works to make that your reality, and move you toward even more financial success. I can truly say that Mike’s protocol has been very effective in affording really, really busy guys like me a practical system to reverse my health and fitness vector. I’m feeling better than I have in many years and I’m seeing the net results in just about every area of my life – including more effectiveness in my business, my relationships (including my marriage and with my kids) and even my spiritual walk. Mike is a man with confident humility, reaching out to others with knowledge, love and grace yet being bold about it. He’s the real deal and I am thankful we crossed paths. 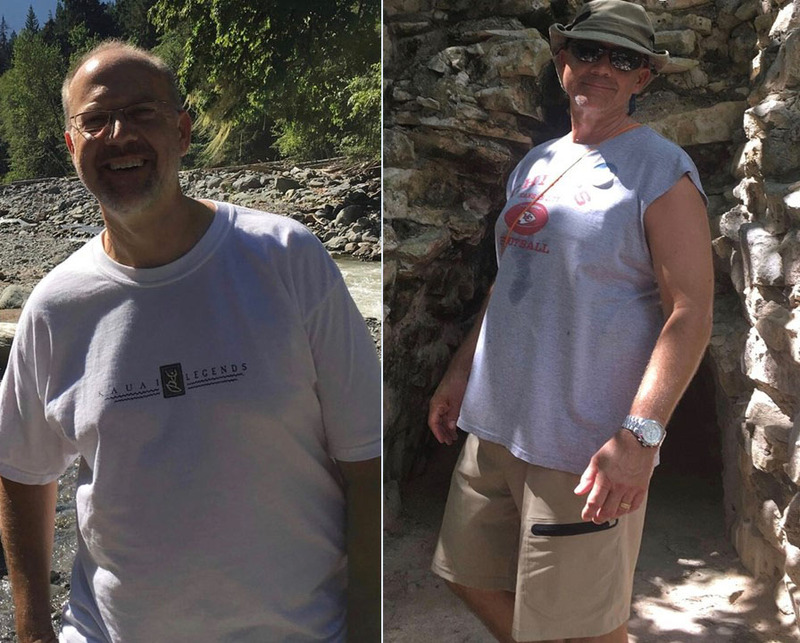 Six months into the wellness journey with Mike as coach I am 25 pounds lighter and have become stronger with more energy along with a much healthier frame of mind. Not easy but well worth it. If you’re looking to make a positive change in the direction of your life join with Mike and his team. Invest in yourself. Accountability and shared goals were important to me so I committed to being a part of this group of men. 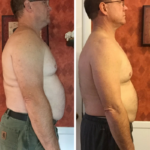 During the 30 day challenge, I was able to follow the team coaching guides provided by Mike that included weekly shopping lists, meal planning along with exercise challenges and weekly goals. I am happy to say that after the 30 days, I lost total of 30 pounds and was able to increase my testosterone in the process! Mike’s video coaching sessions helped both me and my wife understand how to adjust our planning meals, especially when we were on the go during busy times. How do we measure our current state of health? 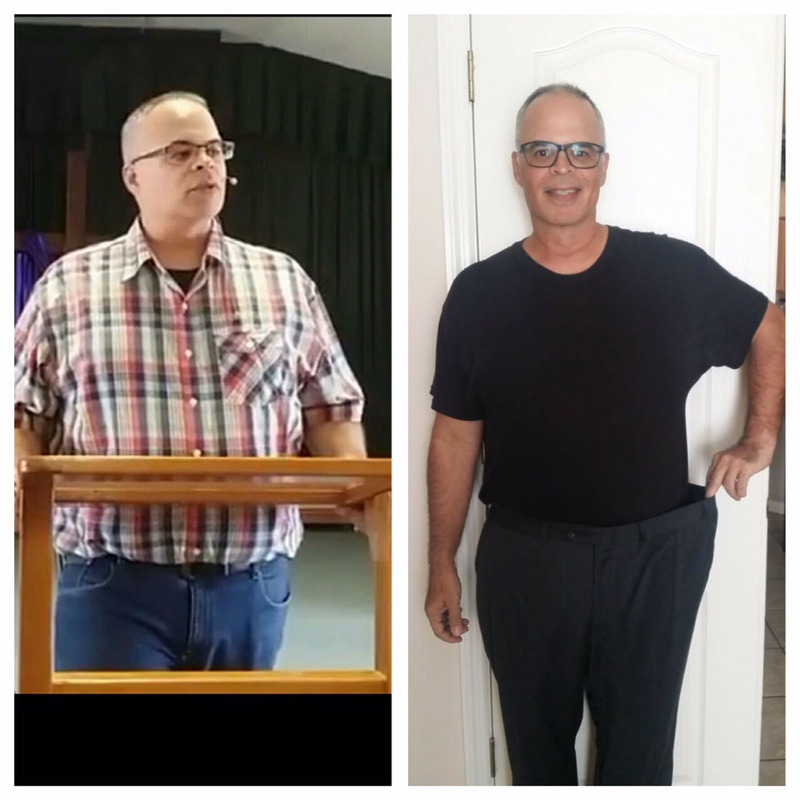 In August 2017; I joined Michael Huey’s 30 day Challenge Total Health Experience Facebook Group at the invitation of a friend of mine – thanks Freddy Santos! After the first 10 days following the program everything was working; I had lost 15 pounds! Michael Huey has a wealth of knowledge and is a mighty man of God. This was my first time having a virtual coach; I was impressed by how easy it was with the various communication technologies Michael uses to stay in touch. Michael Huey knows what it’s like to be accomplished and still overwhelmed, but there’s no excuse for mediocrity. Life is flying by and you’ve got to seize every opportunity to improve. That’s why he’s here. If you’re up for it, Michael is going to kick you into high gear to become even more successful, confident, and powerful. © 2019 HE-FLUENCE. ALL RIGHTS RESERVED.